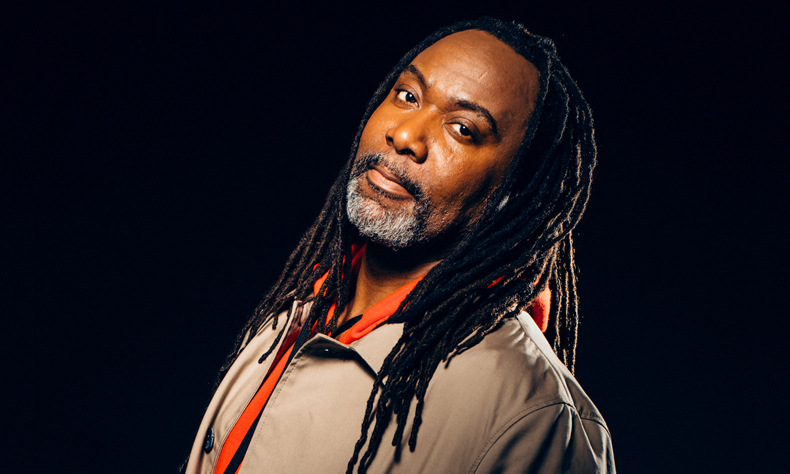 REGINALD D HUNTER hits London’s 100 Club as 100 Club Presents returns in February. Reginald is a superstar stand-up, a daring and provocative social commentator, a star of BBC1’s Live At The Apollo and BBC4’s It’s Only A Theory, and a BBC1’s Have I Got News For You regular. 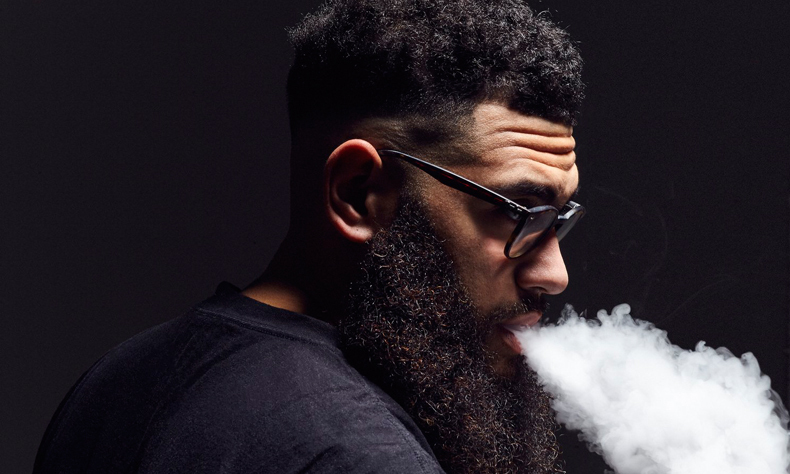 He’ll be joined by the widely-acclaimed comic JAMALI MADDIX – best known for hosting Viceland’s Hate Thy Neighbour and BBC2’s Live at the Apollo – and the Taskmaster, Mock The Week and Live at the Apollo star PHIL WANG. Hosting is the 2018 Edinburgh Comedy Award best newcomer nominee SARAH KEYWORTH. *Why not try Live at the Empire?